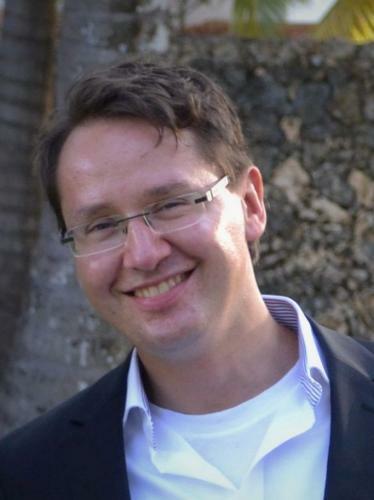 Visiting scholar Florian Stoll has organized a workshop on on August 22nd and 23rd with guests from Africa, Europe and America to discuss his planned publication on sociocultural diverse milieus (lifestyle groups) in Kenya’s “middle-class”. Florian has been a Postdoctoral Fellow at the Center for Cultural Sociology since October 2016. Since his arrival, he has been elaborating a framework that combines the milieu approach with several theories from Cultural Sociology. The aim of the research is to distinguish groups with particular lifestyles that go beyond the narrow scope of class and to develop an alternative that focuses on cultural aspects. A more cultural look aims to understand how “middle-class” groups live, and which characteristics are crucial for a certain milieu. Such characteristics are, for instance, bound to ethnicity and urban-rural ties, religion, but they can be related also to more individualized orientations in life. The workshop and the project Understanding the Diversity of Middle Classes in 21st Century Kenya: Social Milieus, Lifestyles and Meanings in Nairobi are funded by the Volkswagen Foundation.